Keeping Up With the Kapenga's: Cutest Picture! 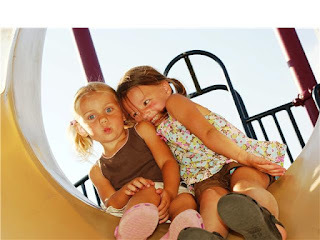 Dave's sister Megan took this adroable picture of Jenna and Grace at the park last week- they are SO cute together! Jenna doing fishy face and Gracie giggling at it.